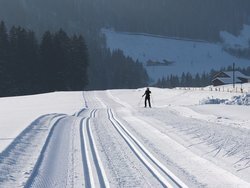 Experience The Best Ski Resorts Near Montpelier, VT! Guests love to visit the Comfort Inn & Suites at Maplewood due to our comfortable, affordable accommodations and our proximity to a number of ski resorts near Montpelier, VT! Stowe Mountain, located less than an hour from the Comfort Inn & Suites at Maplewood is a must-visit on your next trip to central Vermont. Decked out with a number different various ski hills and trails, this resort has it all! Lessons are available for guests looking to expand on their snow sport capabilities, and rental equipment is available on-site. 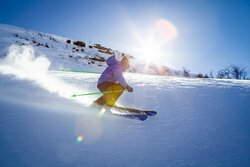 One of the most popular ski resorts in New England, and voted the #1 Best Ski Resort in the East, Suagrbush Ski Resort is the premier ski destination in Vermont. 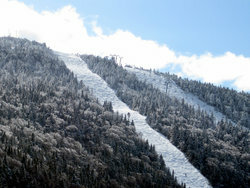 The large moutntain resort features two mountains, three terrain pakrs, six mountain peaks, and sixteen lifts. 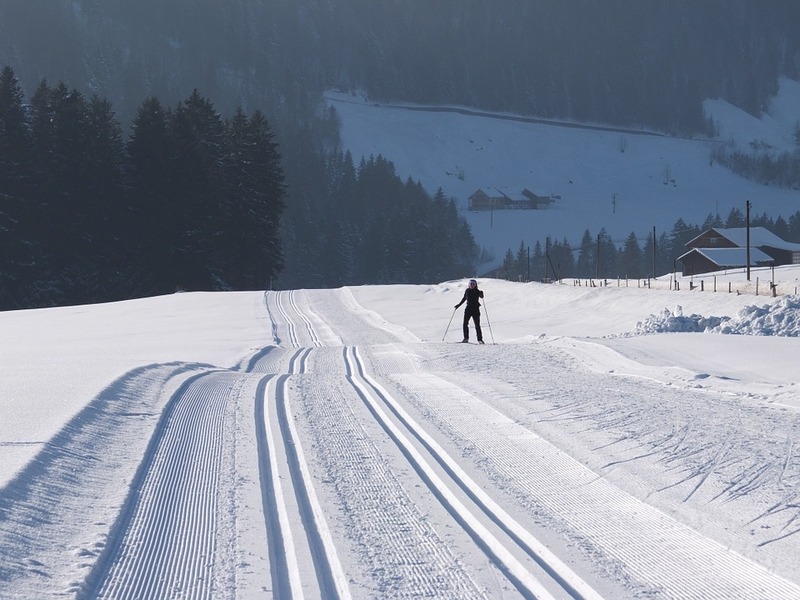 The various slopes and ski hills provide different levels of difficulty, so even the least experienced skiiers can enjoy a fun day out at Suagrbush! In addition to the thrilling mountain slopes, guests can enjoy ample restaurants and shopping on-site. Ask our friendly concierge for more information on planning your trip tp Sugarbush! Known as the Green Mountain State, Vermont is a skier’s paradise. Ask our friendly concierge for more information on planning your Montpelier ski adventure, and book your stay at the Comfort Inn & Suites at Maplewood today!